95% report significant improvement! 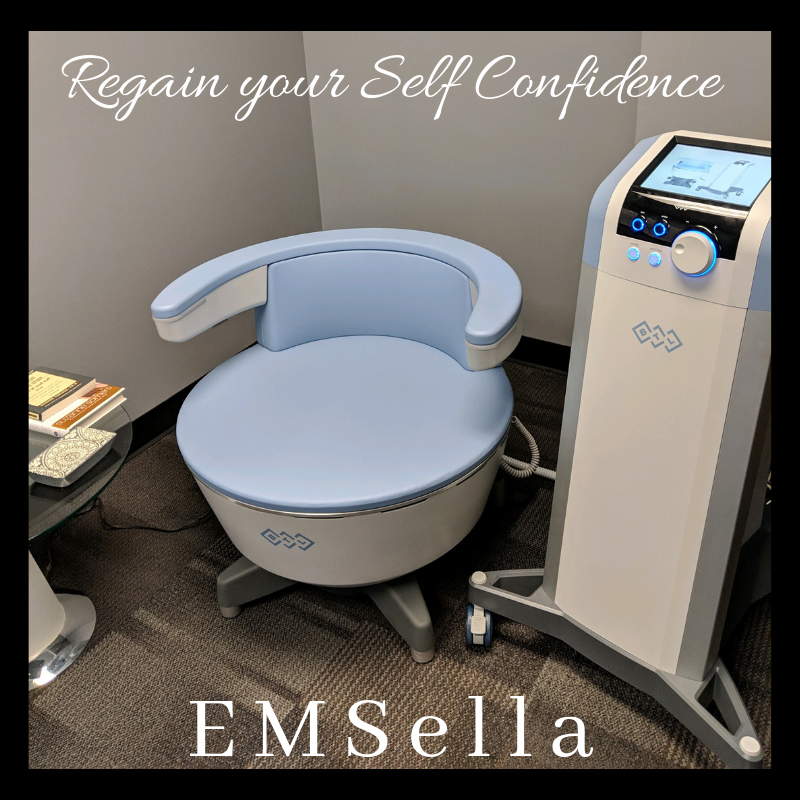 Now offering an introductory special of 6 EMSella Incontinence treatments for $1,500. This wrinkle and volume treatment with Radiesse dermal filler gives your skin a lifting and contouring effect. 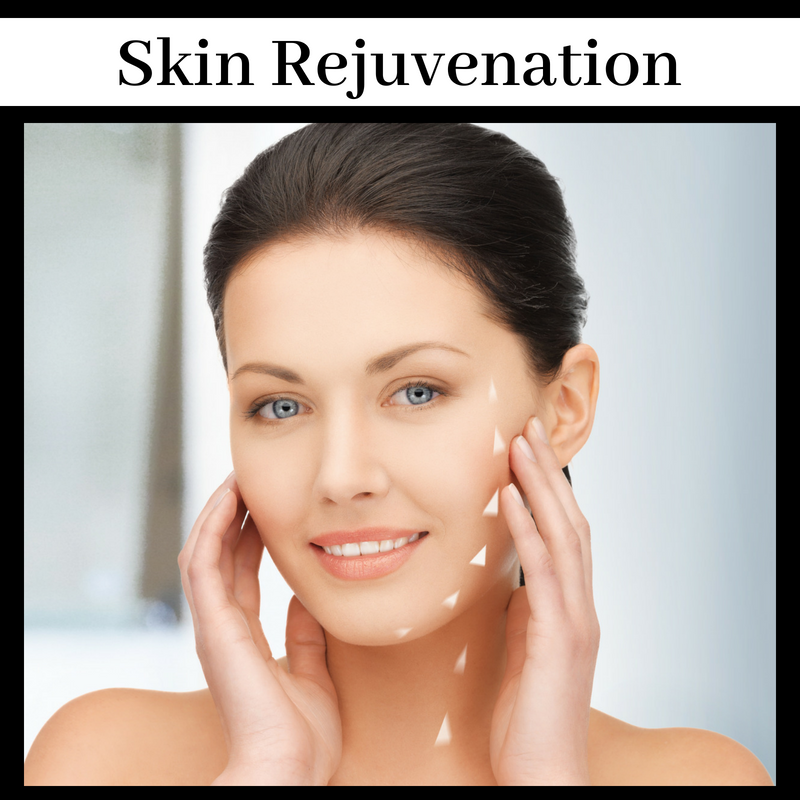 Feel better in your skin, begin with a consultation with Jill. 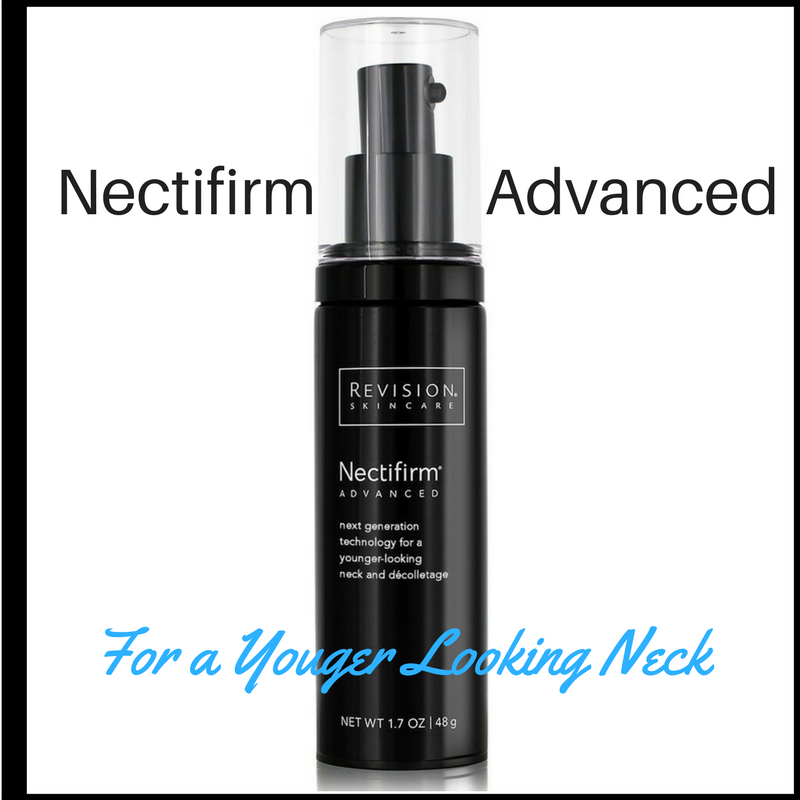 The Number-One Neck product you need! 98% of clinical study participants experienced a more lifted appearance of the neck. Stop by or have Nectifirm mailed to you! Frown lines, creases, and wrinkles. These are common problems that affect most of us as we get older. 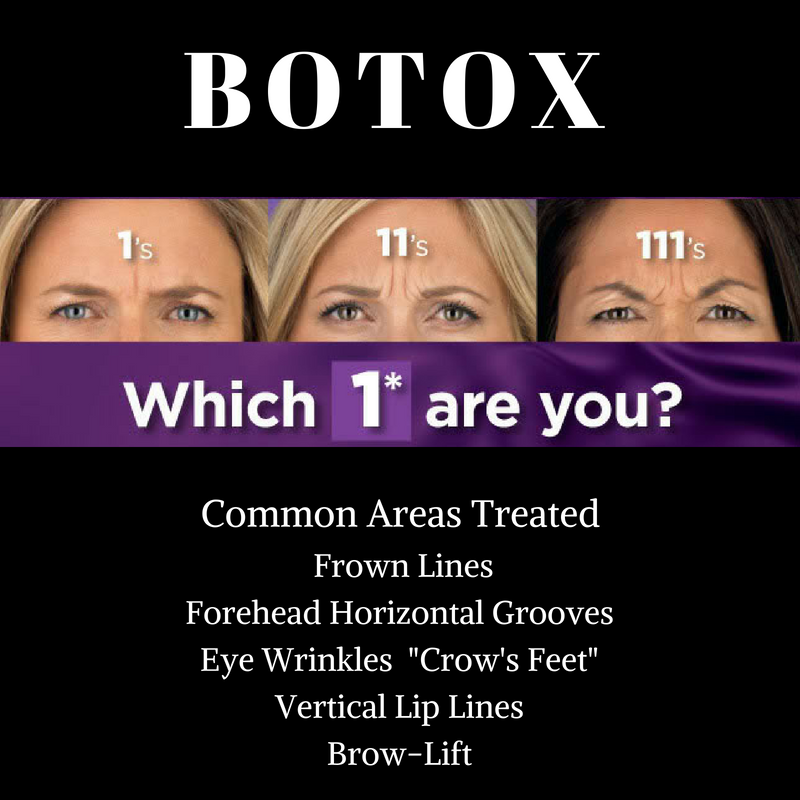 The result of Botox is smoother, younger looking skin. 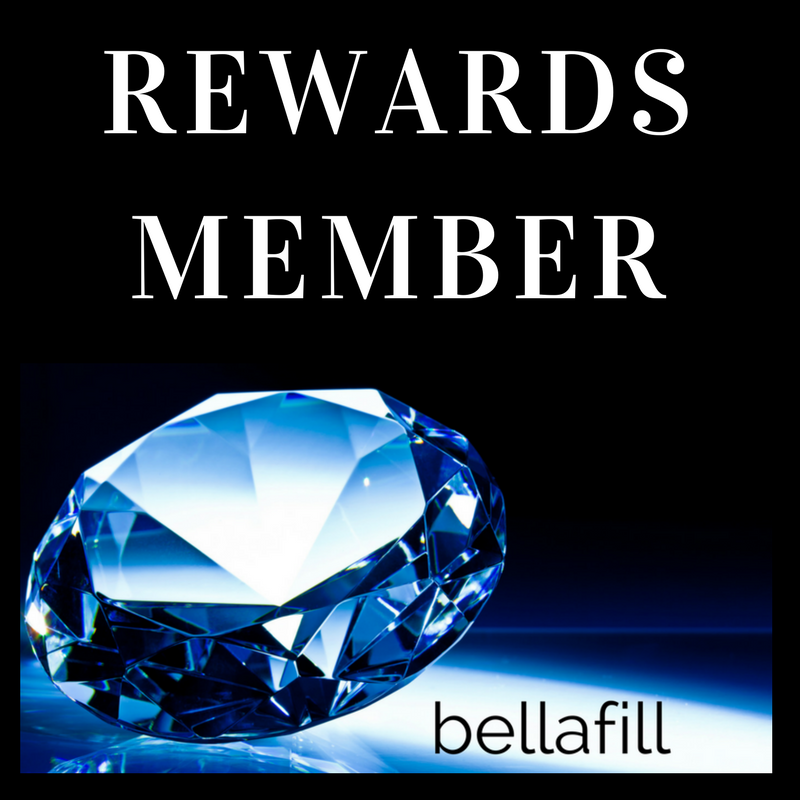 Become a Bellafill Rewards Member! 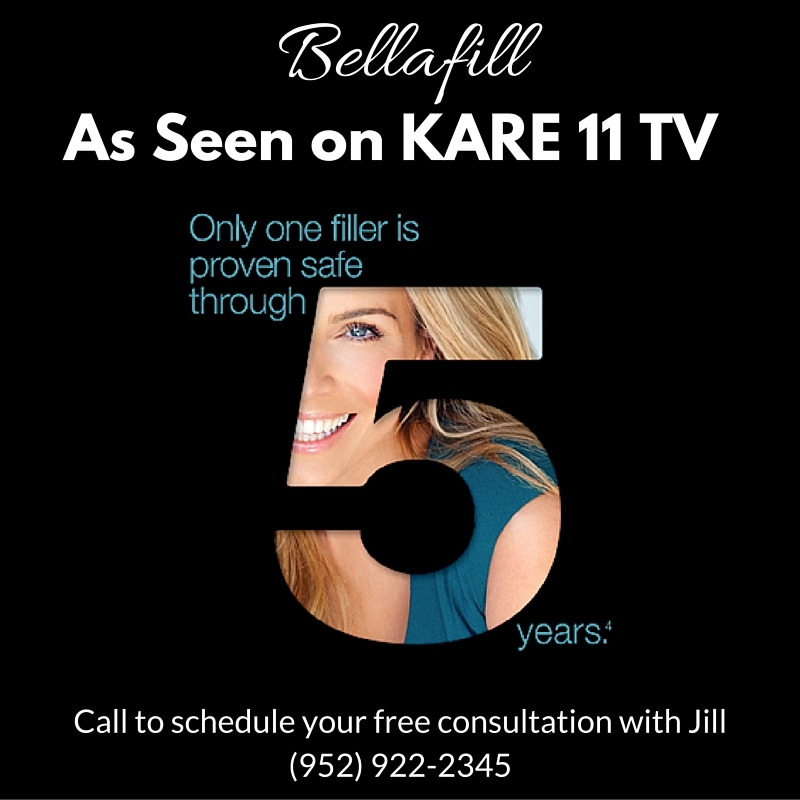 Did you know Jill is the #1 Bellafill injector in MN?! Find out how to become a Rewards Member today. Our Consultations for Skin Rejuvenation & Cosmetic Beauty Treatments are ALWAYS Complimentary! Includes Bellafill and our Ultimate Combination Skin Treatment! WHY NOT SAVE MORE – Rewards for the Cosmetically Inclined! Revanesse Versa Filler – $50 Instant rebate available Now for Versa Filler. Download the Prollenium Elite app. Bellafill Rebate Program – Rebate is Instant and redeemable in-office at the time of treatment. Check back for availability. Aspire Galderma Rewards free membership gives you instant rewards for the following treatments: Restylane, Restylane Lyft and Dysport. Visit ASPIRErewards.com to join. Love Your Service? NOW SHARE IT! Refer a Friend and receive a $50 Gift Certificate towards any cosmetic service! Let us know who you refer! Pay No Interest for 6 Months on each purchase over $199 with CareCredit. Applies to Dr. Sinda’s services, bio-identical hormone therapy, cosmetic treatments, skincare products and supplements!